"Overweight and obesity impact on a child's quality of life, as they face a wide range of barriers, including physical, psychological and health consequences," Sania Nishtar, Ending Childhood Obesity (ECHO) co-chair, said in a statement. "We know that obesity can impact on educational attainment too and this, combined with the likelihood that they will remain obese into adulthood, poses major health and economic consequences for them, their families and society as a whole." Why the increase? Unhealthy food and drink choices are the primary culprits. The WHO recommends governments promote healthier food choices in addition to physical activity and healthy school environments. Looking for a place to start? Introduce Walkabouts into your school. 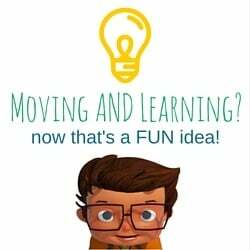 Get kids moving and learning to model healthy lifestyles! Request more information on Walkabouts for your classrooms. Time recently published an article on kids and their cholesterol levels. The article covers a report from the National Center for Health Statistics (NCHS). The report states that 7.4% of kids have high total cholesterol leaving them at risk for heart disease. It is recommended that kids get 60 minutes a day to be healthy. Cholesterol and obesity are just a few signs of what an increasingly sedentary lifestyle is harming the next generation. Are you looking for a way to help your students? 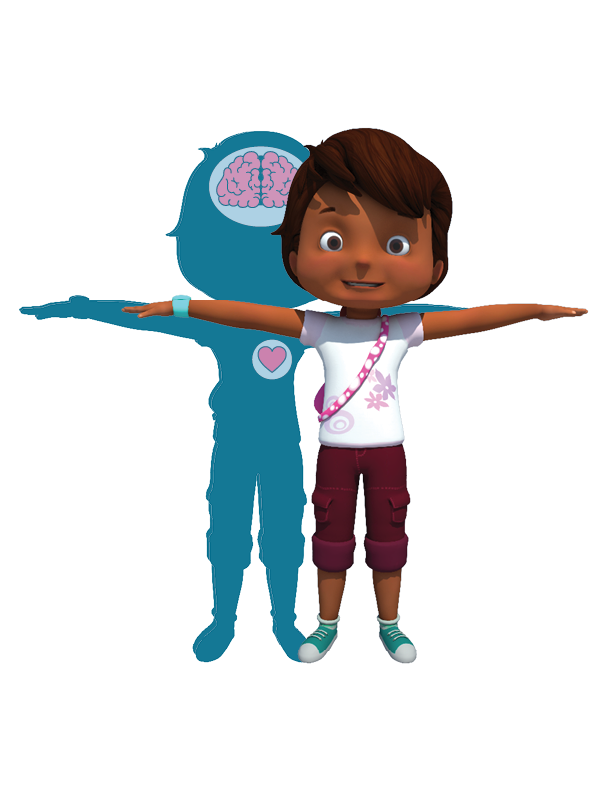 With Walkabouts, your students are physically active while learning. Want to see how easy it is to integrate movement into your classrooms? Get a free trial of Walkabouts to see how we can help get your kids healthier!